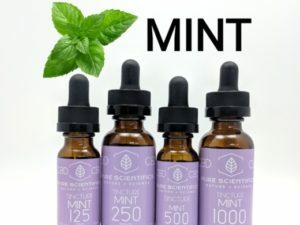 Pure Scientifics Hemp Oil Tinctures are perfect for those looking for an efficient way to medicate. 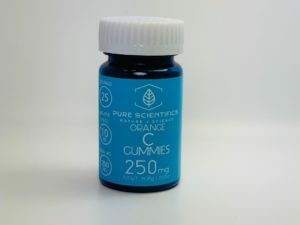 Sublingual application refers to dropping the oil underneath the tongue, holding up to 30 seconds, then swallowing. 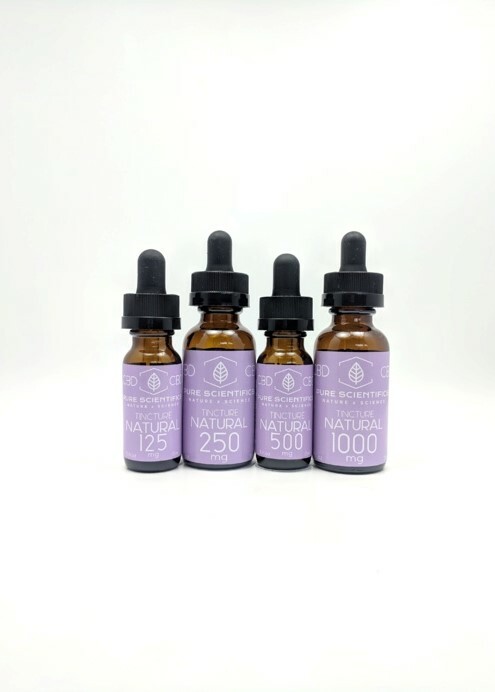 Made from all natural ingredients and the highest quality hemp extract available. 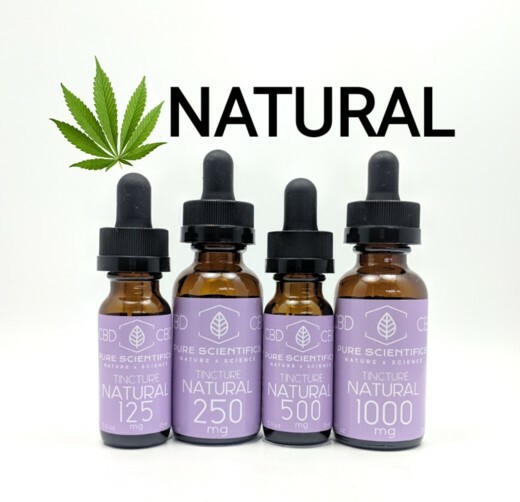 Pure Scientifics Natural blend is great for those who are not looking for any added flavors—simplicity at its finest! 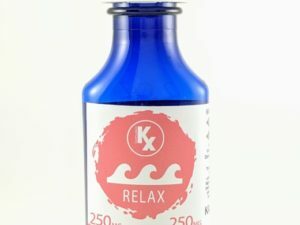 Best tincture I have found for my back pain. Love adding it to my coffee in the morning.